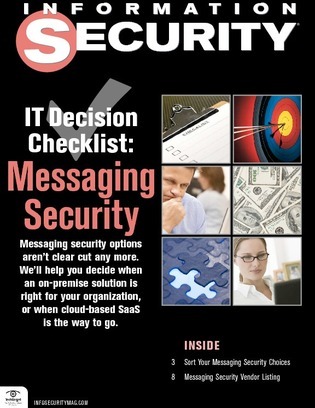 Messaging security options aren’t clear cut any more. We’ll help you decide when an on-premise solution is right for your organization, or when cloud-based SaaS is the way to go. Companies face complicated buying decisions when it comes to buying messaging security, the most important being whether to go with an on-premise solution, a SaaS offering in the cloud, or both.